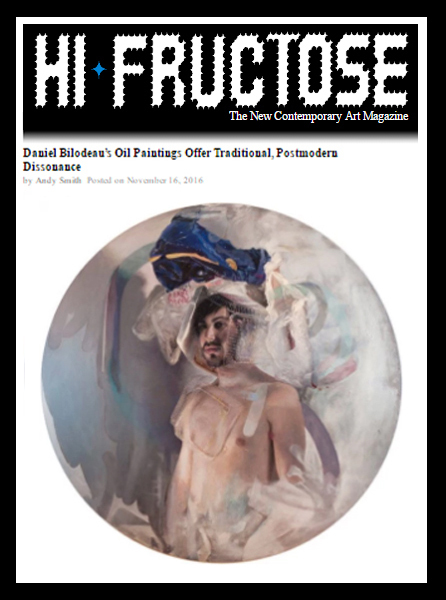 New to the Thinkspace family roster, artist Daniel Bilodeau was featured on Hi-Fructose’s website. We’re excited to be exhibiting a new piece from Bilodeau at Scope Miami Beach next month and work with the artist more in 2017. View the full article on Hi-Fructose’s website. Thank you to Hi-Fructose for featuring their favorite pieces from Audrey Kawasaki’s “Interlude” and Stella Im Hultberg’s “Hollow Resonance” on their website in anticipation of last week’s opening. The exhibitions are on view now until December 3 during the gallery hours, Tuesday through Saturday noon to 6pm. Thinkspace Family artist Dan Lydersen was recently featured on Hi-Fructose.com. We’ve loved working with Dan and showing him in various exhibitions. His piece ‘Terrestrial’ is currently on view in NEXUS at The Brand Library and Art Center, and will be showing new work at SCOPE MIAMI this December. View the full feature on Hi-Fructose.com. Hi-Fructose released an online preview of Kwon Kyung-yup’s upcoming exhibition Melancholia. The exhibition, which will be in Thinkspace Gallery’s main room, will be showing all new works by the Korean painter as she explores her memories and addresses the most desperate and desirable issues of humanity. 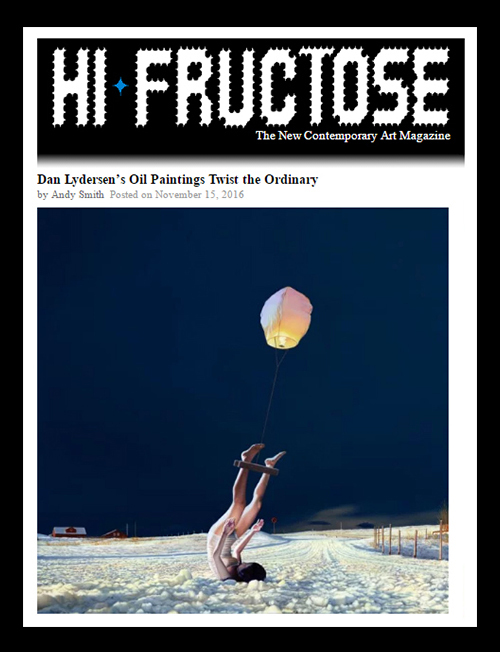 Read and view the full preview on Hi-Fructose’s website.